West Des Moines, IA – Homesteaders Life Company, a national leader in pre-need funeral funding, has added Consolidated Funeral Services (CFS) to the company’s list of recommended vendors. CFS is a premier provider of funeral home websites, serving more than 4,400 funeral homes across Canada and the United States. CFS offers full-featured websites designed to place funeral homes at the top of search engine rankings while supporting the rapid distribution of obituaries and death notices. Each website is packed with a suite of features, including online payments, obituaries, merchandise catalogs, testimonials, blogs, staff pages, pre-need and at-need arranger bios, fillable forms and more. By directly integrating local florists, hand-picked by funeral homes, CFS websites can also generate substantial revenue, and the portion shared with funeral homes is among the highest in the industry. As an added benefit for funeral homes, each website is provided free of charge. CFS joins a number of industry experts on Homesteaders’ list of recommended vendors, including DISRUPT Media, Ad Direct and Matthews Aurora Funeral Solutions. In addition to extending Homesteaders’ value offering, many of these vendors offer exclusive products, services or discounts to Homesteaders customers. 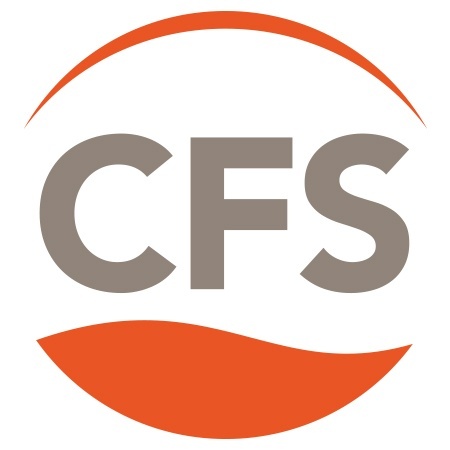 Founded in 2008, CFS is the leading provider of websites to funeral homes and cemeteries across Canada and the United States and is the fastest growing website provider in the industry. Visit runcfs.com to learn more.